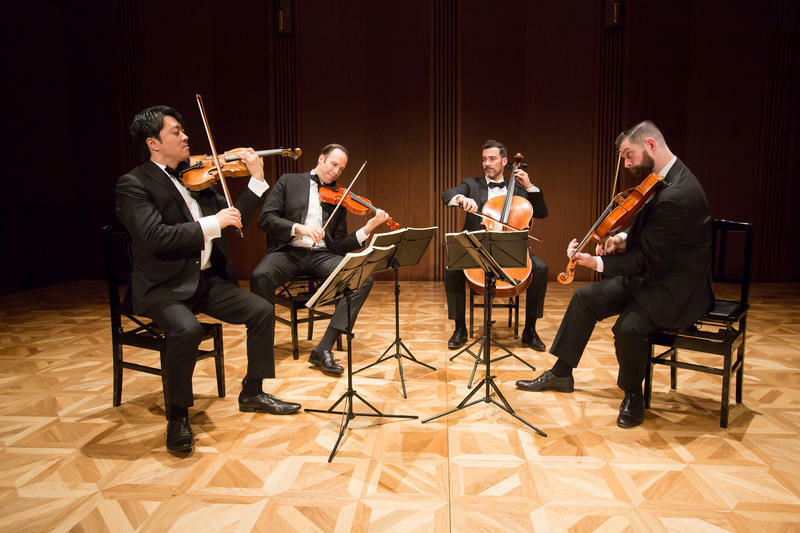 This week on Inside the Arts, the internationally acclaimed Miro Quartet is gearing up for an evening of masterworks in a performance that returns former New Orleans Symphony/LPO principal clarinetist Steven Cohen to town. This week on Inside the Arts, the New Orleans Ballet Association journeys back in time with Hubbard Street Dance Chicago in a special 40th Anniversary program. We catch up with artistic director Glenn Edgerton. This week on Inside the Arts, the Ravi Shankar Quartet makes a stop in New Orleans. The concert, hosted by the Indian Arts Circle of New Orleans is billed as a journey into the realm of Shankar's music by his senior disciples. 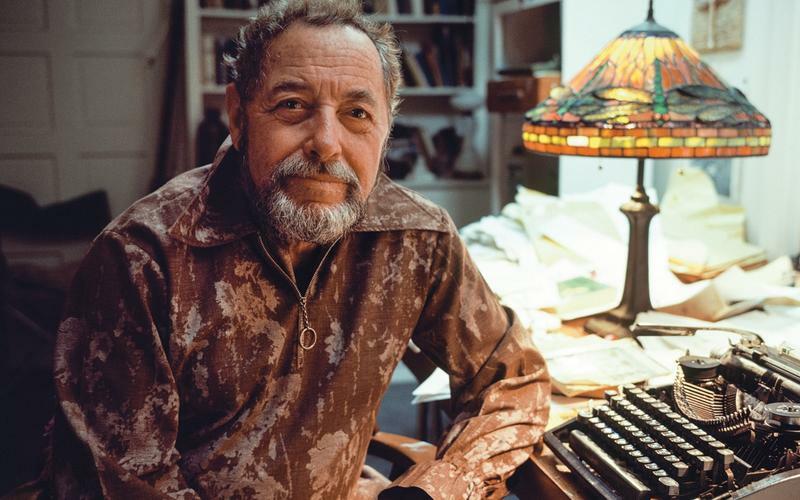 This week on Inside the Arts, the 32nd Annual Tennessee Williams-New Orleans Literary Festival kicks off with a variety of activities around town. We check out a few theater offerings. Photo Credit: Victoria Will, Harpo Inc. This week on Inside the Arts, conversation with Tayari Jones. 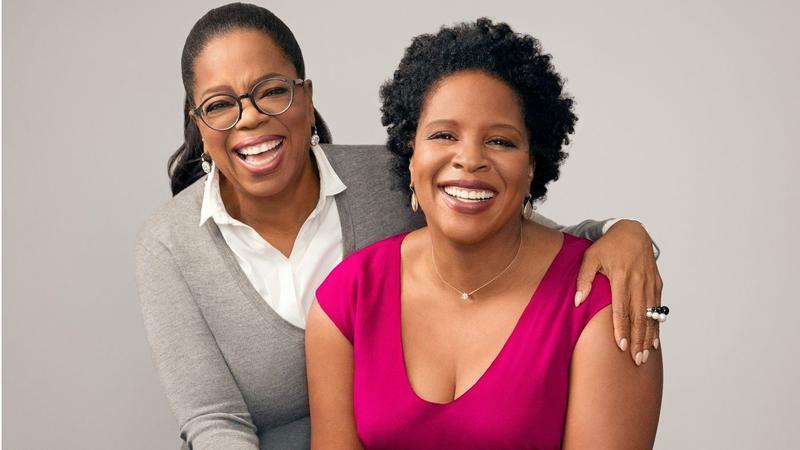 The N.Y. Times best-selling author’s latest novel, An American Marriage, is an Oprah Book Club pick.  This week on Inside the Arts, Second Star New Orleans gears up for Two for Tennessee: The Tricentennial Edition. 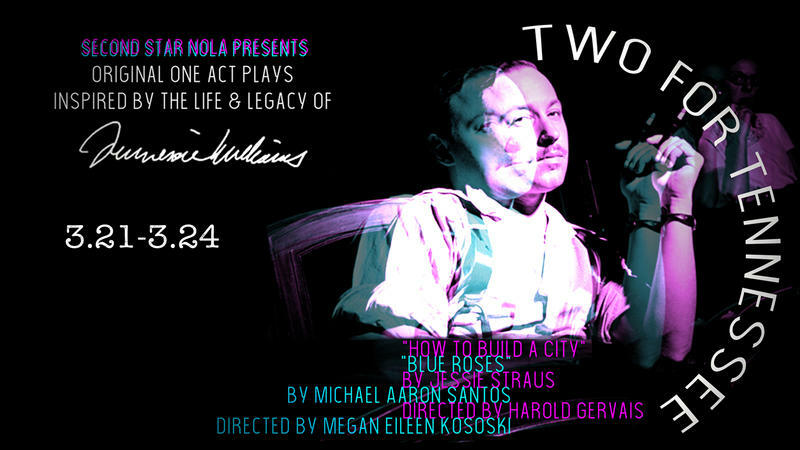 The performance collective premieres two original one-act plays inspired by the life and legacy of Tennessee Williams. 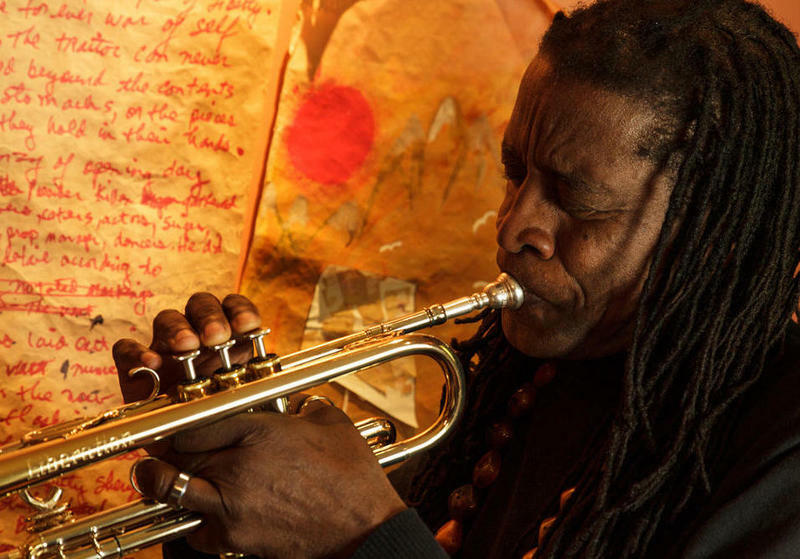 This week on Inside the Arts, conversation with acclaimed jazz trumpeter, composer and poet, Hannibal Lokumbe. His latest work, Crucifixion- Resurrection: Nine Souls Traveling, remembers those killed in the basement of Mother Emmanuel Church in Charleston, South Carolina. It premieres this weekend in New Orleans. 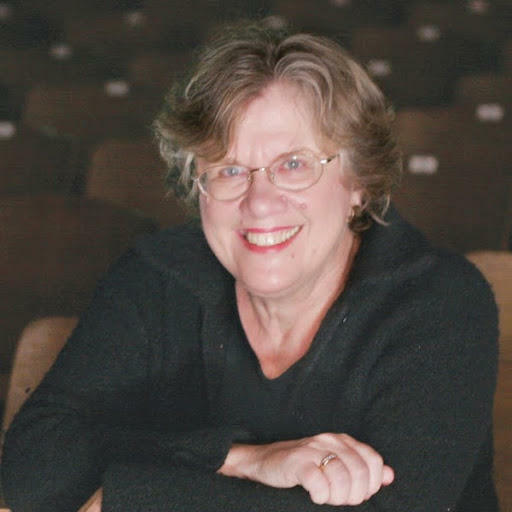 This week on Inside the Arts, conversation with Carol Rausch. 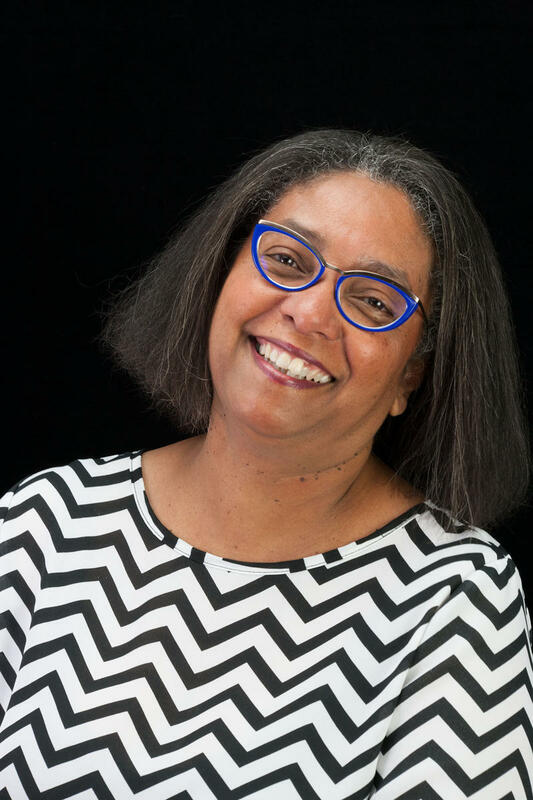 The New Orleans Opera chorus master and Loyola Opera Theatre director is being honored with GAMBIT's Classical Arts Lifetime Achievement Award. This week on Inside the Arts, the Birdfoot Festival presents Sakura. 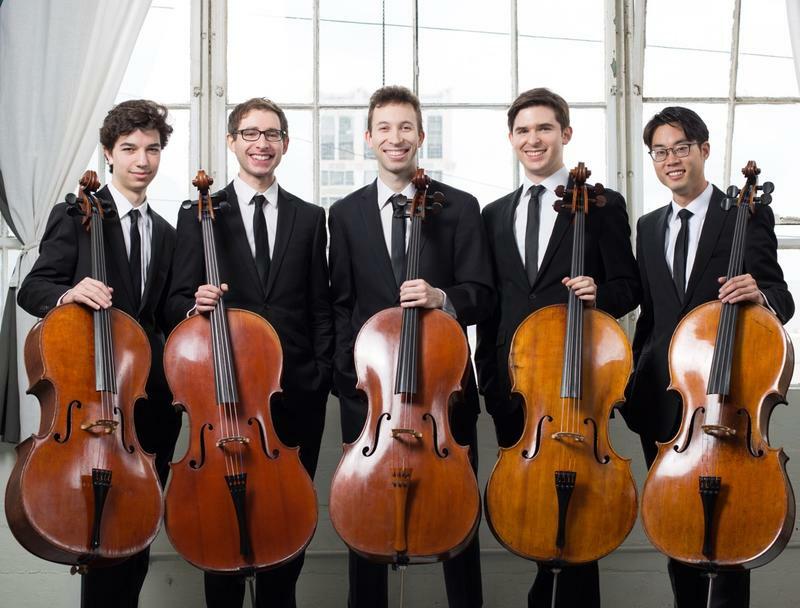 The Los Angeles based cello quintet performs two concerts in New Orleans. We talk with Sakura co-founder and cellist Michael Kaufman and Birdfoot’s artistic director Jenna Sherry. 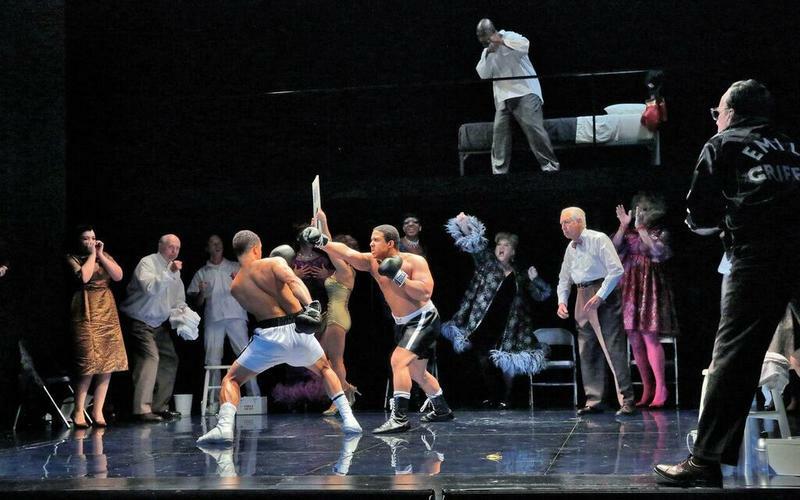 Inside The Arts: Terence Blanchard’s Champion: An Opera In Jazz, Corteo, Melissa Errico Sings! This week on Inside the Arts, conversation with multi-Grammy winning jazz trumpeter Terence Blanchard. He'll talk about his opera, Champion: An Opera in Jazz. It is about the life of famed prizefighter Emile Griffith.